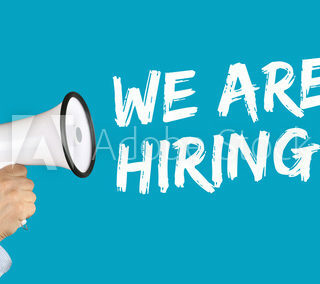 WQPC-FM/WPRE-FM/AM Radio has an opening for a full-time, experienced advertising sales representative and on-air personality. TODAY IS NATIONAL RADIO DAY!!! 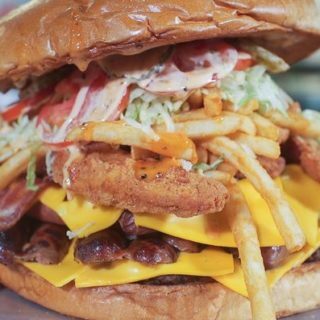 Arizona Cardinals Stadium Food Includes $75 Burger Challenge!! Looks like the Green Bay Packers have some stepping up to do with their stadium food options now that the Arizona Cardinals have “The Gridiron Burger Challege”! !